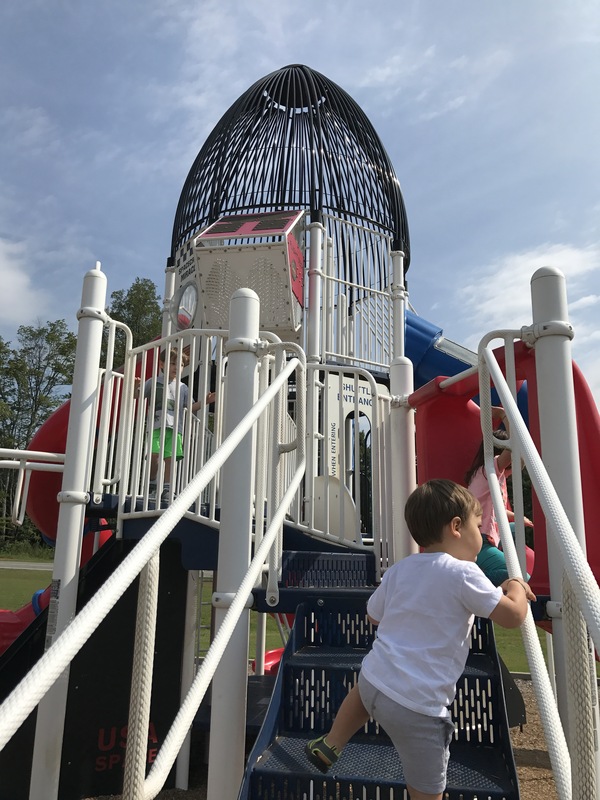 The splash pads may be closed now, but our parks sure aren’t! 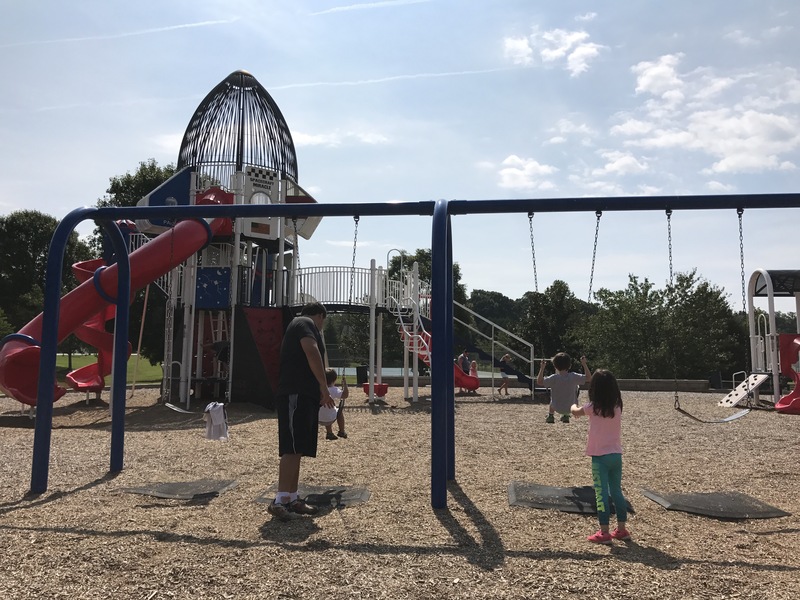 Oak Summit Park, conveniently located just off University Parkway, is one of many fantastic park options as the weather cools down a bit! 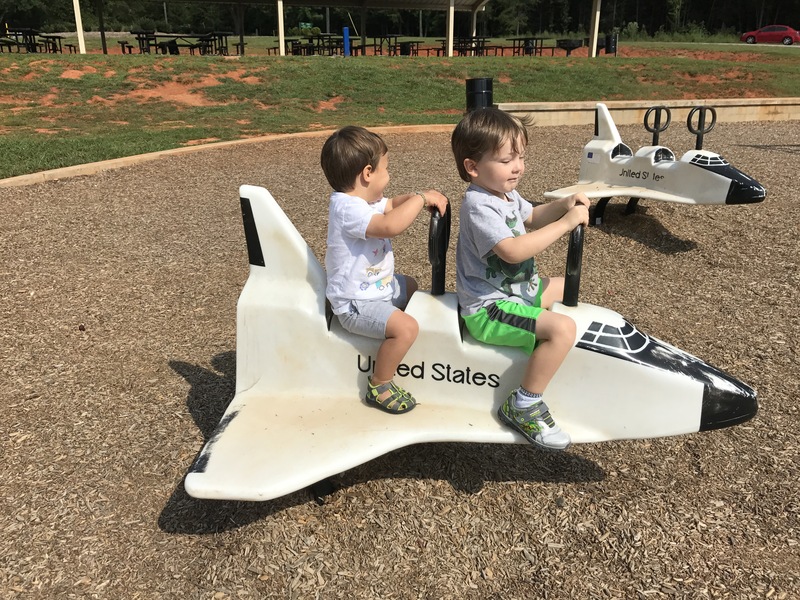 Affectionately known to local children as “the spaceship park”, the large playground is comprised of two rocket-themed play sets and swings. There are also tennis courts, a covered area with picnic tables (It’s reservable, and there’s room for more than 60 people! ), grills, a walking track, a play field, and brand new bathrooms! Everything you could hope for in a park is found at Oak Summit. For more information on shelter reservation and more, call 336-734-1219.